The Academy Award nominations have been announced and despite Suicide Squad being cruelly overlooked, there’s good news. 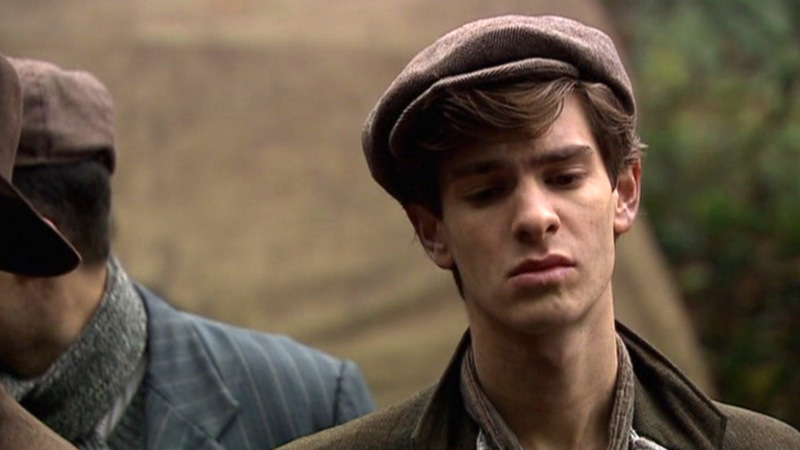 Doctor Who guest star and one time Spider-Man Andrew Garfield has received a Best Actor nod for his turn in the Mel Gibson directed, Hacksaw Ridge. 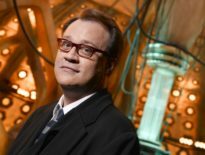 Garfield, who played Frank in the 2007 two-parter Daleks In Manhattan / Evolution of the Daleks, is nominated for his portrayal of a conscientious objector who refuses to carry a weapon, whose commitment to serving on the front-lines as a medic takes him to the Battle of Okinawa during World War II. Also nominated in the same category are Casey Affleck, Ryan Gosling, Viggo Mortensen and Denzel Washington. 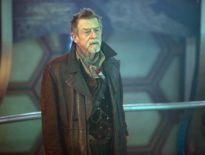 He isn’t the only Doctor Who guest star to receive an Oscar nomination. In 2015, Felicity Jones, Robina Redmond in 2008’s The Unicorn and the Wasp, received a nod for The Theory of Everything whilst in 2010 Carey Mulligan, Sally Sparrow in 2007’s Blink, was nominated for An Education. The Academy Awards take place on February 26th, 2017.